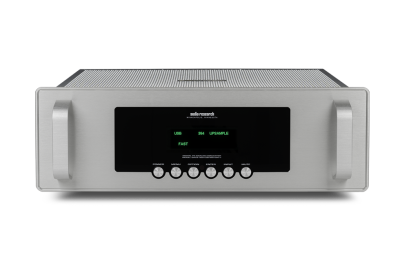 Effortlessly navigate even the largest collection with Sooloos, and serve up analog audio to even a reference system with this world-class DAC. 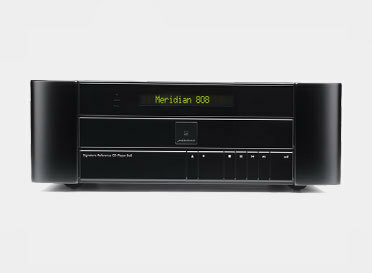 And remember Meridian invented MQA, so yes, of course it supports MQA. Audio Research is doing a fantastic job with its Foundation Series, and it helps that it looks really good too, without losing the industrial aesthetic that we love about ARC. This DAC has a vacuum-tube output stage, and it sounds beautiful. 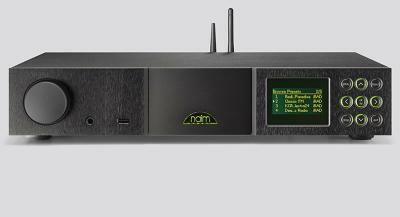 When you want single-box convenience with separates performance, combine this streamer/DAC/pre with a power amp such as the Naim Audio NAP 300. The server has 4TB onboard storage, and a 120GB SSD cache. But this version also has analog outputs, with a dual mono DAC and XLR or RCA outputs. 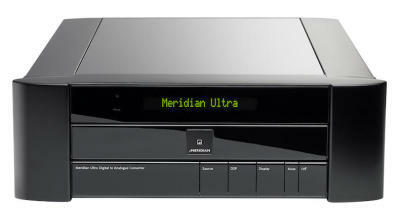 Run it as a server with the USB output, or use it as a digital source and preamp, with a velocity-sensitive volume knob. This is the DAC that's getting all the attention online. It pairs perfectly with the T+A AMP 8, but works as a standalone DAC on pretty much any audio system you can connect it to. It has front-selectable digital filters, XLR outputs, a headphone amp, and a volume control in the analog domain.